Science, being an already unpopular academic choice in Nepal, is even more unpopular among Nepalese women. Because of the patriarchal nature of our society, men and women don’t often get to mingle freely, leading to lack of open communication with their peers and professors, who are, more often than not, male. This gender segregation leads to the hesitation to ask questions and work together, hence hampering women’s performance. In addition, many times stereotypes of women’s incompetencies in the sciences are repeated and affirmed by teachers and even family members. Most women also don’t get to enjoy the same freedoms that their male counterparts do. There are familial and societal pressures on women to be a traditional wife, even if they have their own career. This puts an added burden to carry on their shoulders. Most women are expected to marry early, have children, stay with their husband at their in-laws’ house, be the primary nurturer of the kids, and also be responsible for all the household chores on their own, in addition to their own careers. Such expectation also lead to many women switching to less demanding fields. 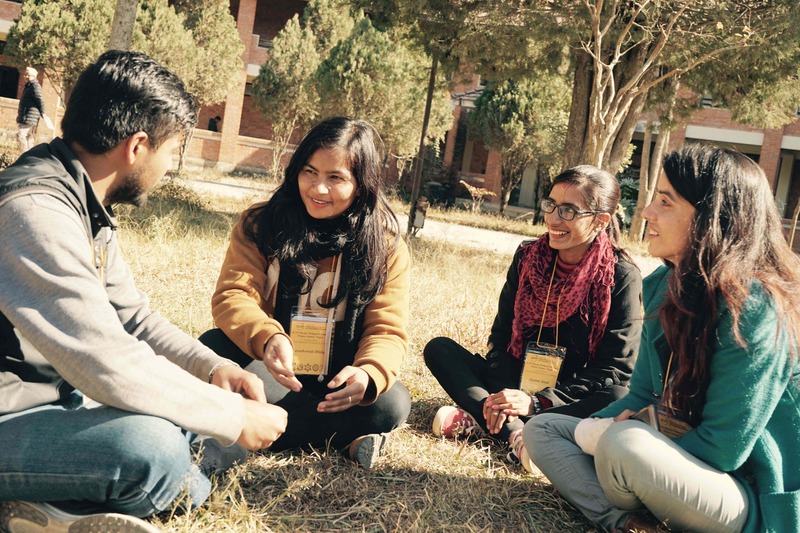 While these days many men are starting to go abroad for higher studies or better science careers, this is an even rarer privilege for Nepalese women because of the gendered role that they are expected to perform in their families. This patriarchy isn’t just enforced by the men. It is, as everywhere, deeply ingrained in our culture, and many Nepalese women follow it indifferently, rather than opposing it. It’s critical to raise voices over these issues, especially in a conservative and illiterate society where mob mentality reigns supreme and getting offended is almost a pastime hobby for many. As any societal issue, a rapid improvement would require a top-down effort. But that’s almost too optimistic to expect, given many top officials in educational and government science agencies are flag-bearers of the conservative status quo policy makers who are busy preserving their private interests, and science education and research advancement are not among them. Luckily things are improving, albeit slowly, by a bottom-up approach. 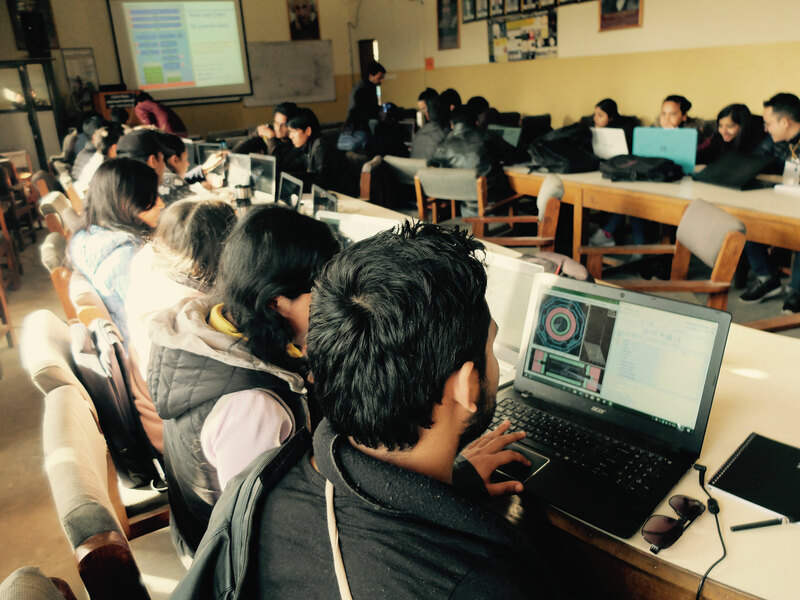 Nepalese students who get a chance to pursue scientific careers abroad become role-models for the local students. Some, as myself, have returned to Nepal to teach and motivate the next generation of scientists, often with a positive attitude towards the women in science. Exchange and outreach programs are bringing in awareness and opportunities to the students here. 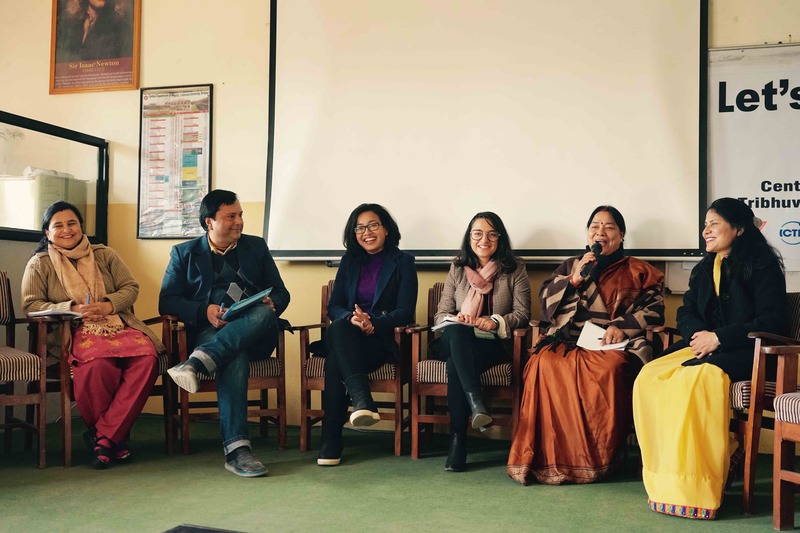 During the PWF Winter School, Nepal 2018, public day, an intense but interesting panel discussion on women in science was held, where many of these issues were voiced. Having a popular opinion is easy, changing one is terribly difficult. It’s relatively easy to adopt the progressive attitudes toward women in developed nations. But it’s not an easy task to change the patriarchal mindset of a family, an institution, a society, a government. Gender segregation needs to be discouraged, and the established gender roles made flexible. Every individual needs to be able to enjoy some sense of freedom in making their life choices. These may sound very basic, but can take time to achieve on bigger scales. As Kant would say, progress of human faculties is certain albeit slow. Women unions need to be strengthened, awareness campaigns held. Teachers need to be trained to treat all their students fairly. Parents need to be intervened with, and peer-to-peer counseling encouraged. Education institutes and work places need to have zero tolerance for any sort of sexism and harassment, and hiring procedures adjusted to be as unbiased as possible. These things taken care of, I believe, we’ll see a gradual progress towards equal participation of women in the sciences. And wouldn’t that be great for everyone? 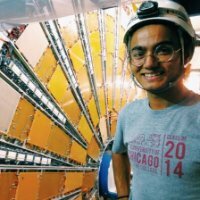 Vikram Upadhyay graduated from the University of Chicago (Chicago, USA) in Physics and Mathematics in 2014, and returned to his native Nepal to teach and work with future scientists, including helping organize the 2018 Physics Without Frontiers program. Well written Vikram. I’m happy you’ve touched most of the major problems with the mindset. I’m looking forward to seeing your contributions. Having known you personally to some level, I am confident you will approach the challenges in a more empathetic rather than pedantic way. Best Wishes!